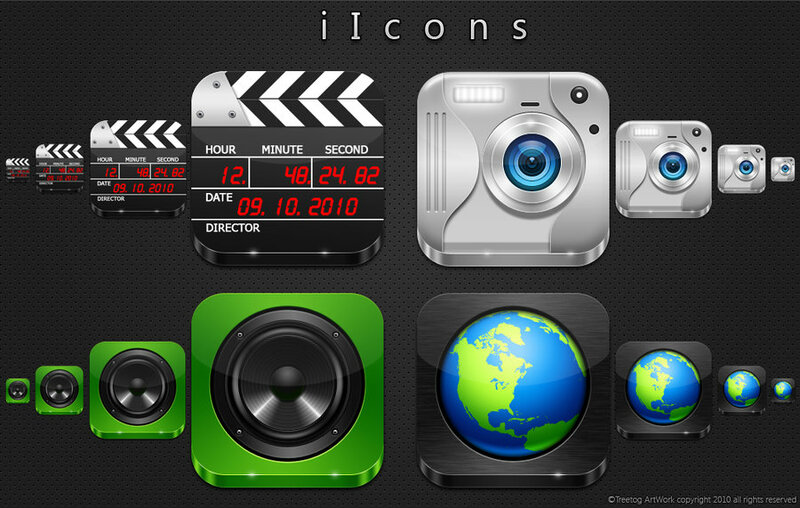 This is a first teaser of a set of icons that I am doing and expect to release it next month. Wow those look great! Love the camera icon.